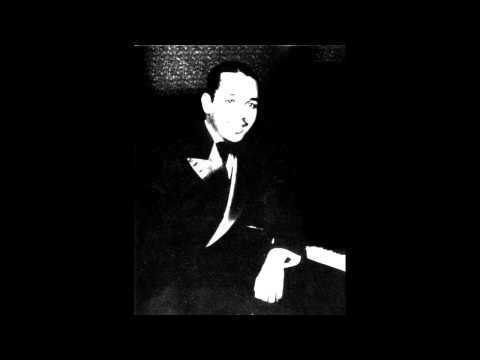 “I’m Getting Sentimental Over You” (George Bassman / Ned Washington). 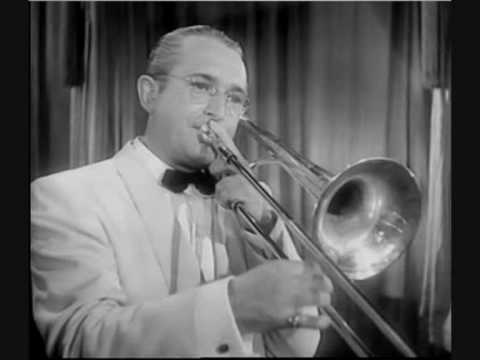 Tommy Dorsey – trombone, bandleader. Tommy Dorsey and his Orchestra. “Posin” (Chaplin). 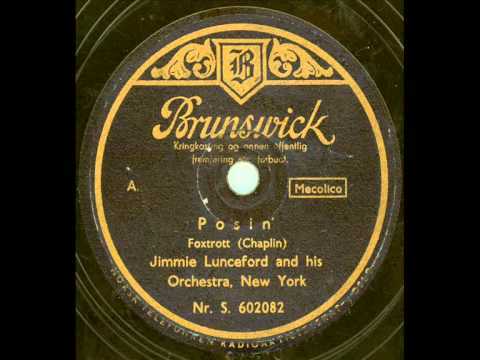 Jimmie Lunceford and His Orchestra. 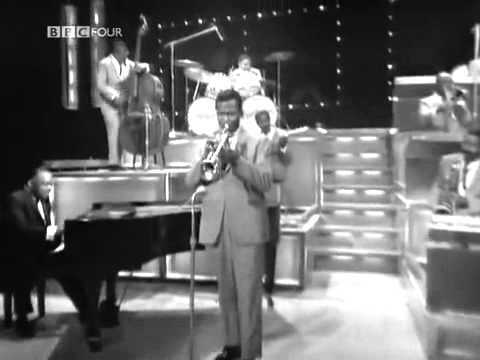 “Concerto for Trumpet” (Harry James). 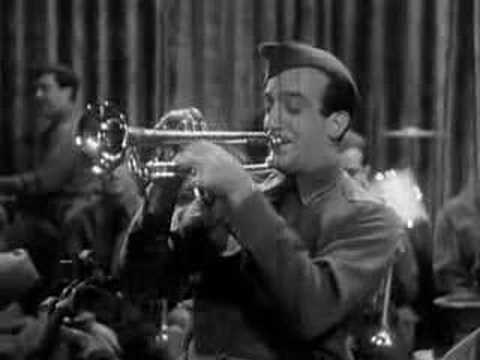 Harry James – trumpet.